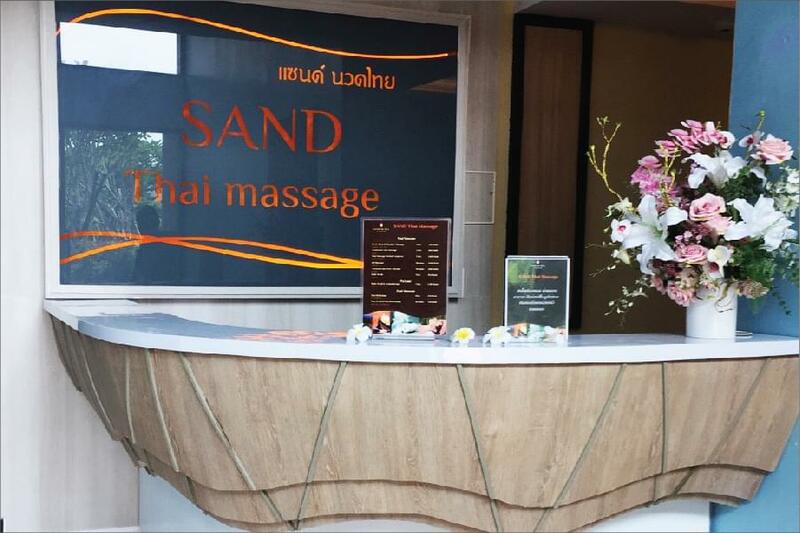 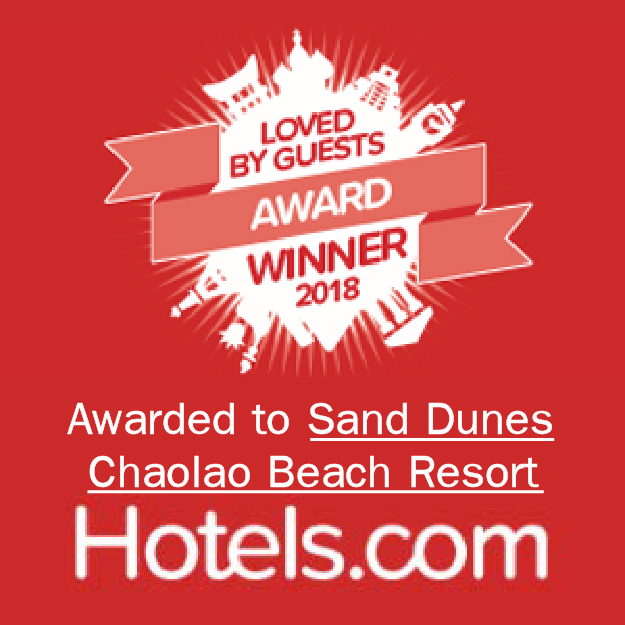 Sand Thai Massage situated within the tranquil landscape of the resort. 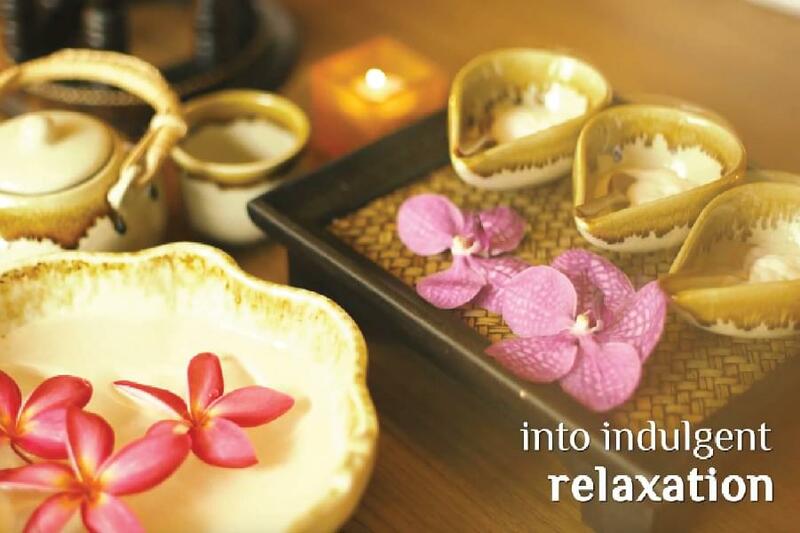 Enjoy a rejuvenating and relaxing experience in our luxurious spa. 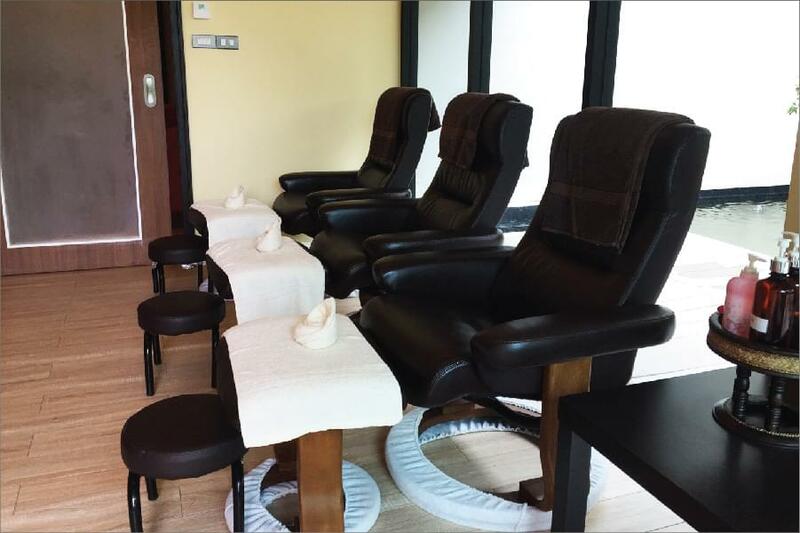 Operating hour is during 10 am –9 pm, every day.